Hi guys, welcome to lineageosrom.com today we will talk about nandroid backup and whats the use and so many things related to nandroid. Here we will be sharing full step by step guide on How To Create & Restore Nandroid Backup On Android Devices.There are different steps to follow for different custom recovery (TWRP/ CWM/ Philz). Don’t worry we will be covering all those steps in the below guide So without any wasting time let’s get started. 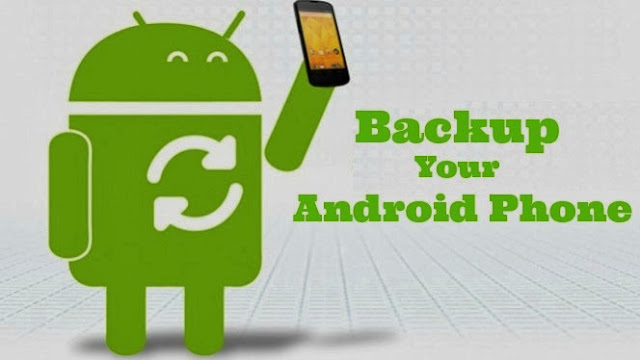 The name Nandroid comes from “NAND” flash memory which is the permanent storage on Android devices.Nandroid backups include OS, apps, app data, all settings and basically everything (saved passwords too).So below we are going to share How To Create & Restore Nandroid Backup On Android Devices. A Nandroid backup is a backup of your entire system including the kernel, themes, apps, app data, messages, call logs, device settings and others.That means when you restore it you will get everything like before. Before starting the tutorial of making nandroid back. We will tell you what’s the use of this backup. So it helps to restore every thing as you have already in title but it has a full back like you can install your stock rom if you have made backup or any other rom if you are using. · Once in the main menu, tap on the Backup option to enter the backup menu. · Now you can see available partitions to backup. · Done!! backup is completed. · Once in the main menu, tap on the Backup and Restore option to enter the backup menu. Good going! You’ve now learned How to Create and Restore Nandroid Backup On Any Android Devices. If you have any queries, feel free to hit us down in the comments section below. This article doesn't tell the whole truth. 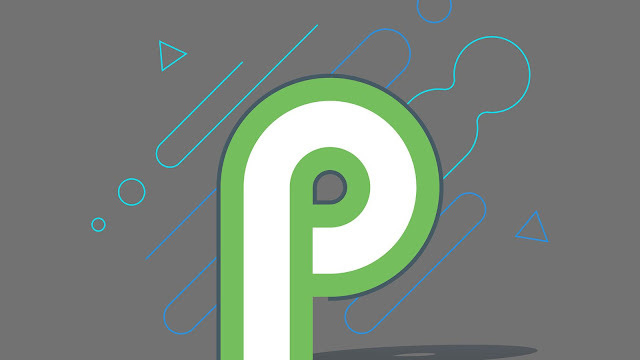 A nandroid backup is NOT a full backup of the state of the phone. 2. If the partitioning changes (The update from Lollipop to Marshmallow did this on my Honor) you can restore the nandroid backup, but the old system will not run correctly. I'm referring to TWRP but think, the other two work similar. P.S. A link to TWRP would have been nice in this article. ... but it leaves a huge gap in the middle of the procedure. After explaining what nandroid backup is, it jumps right to "boot your device into TWRP/CWM/Philz recovery mode. It gives NO help whatsoever how to install TWRP/CWM/Philz. That renders the article next to useless. You're right. 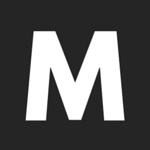 Basically this article explains that the button labeled with "backup" makes a backup. it jumps right to "boot your device into TWRP/CWM/Philz recovery mode. It gives NO help whatsoever how to install TWRP/CWM/Philz. That renders the article next to useless. Your Blog is Very Good and Pics are Cool. Thanks For this Blog.